It’s never too early to start your holiday shopping! 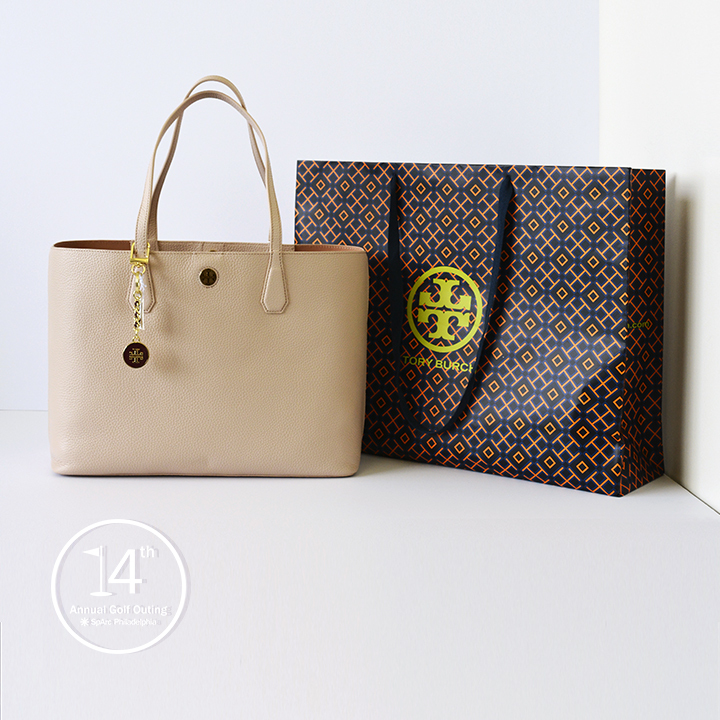 Whether it’s for your wife, girlfriend, mother, sister… or even yourself… you can’t go wrong with this stylish Tory Burch tote and key chain. Basket includes: Tory Burch tote and key chain.